What is an "egg" actually doing in a flour recipe (onion rings) anyway? recipes that call for "an egg". QUESTION: What 'does' the egg actually do in these recipes? 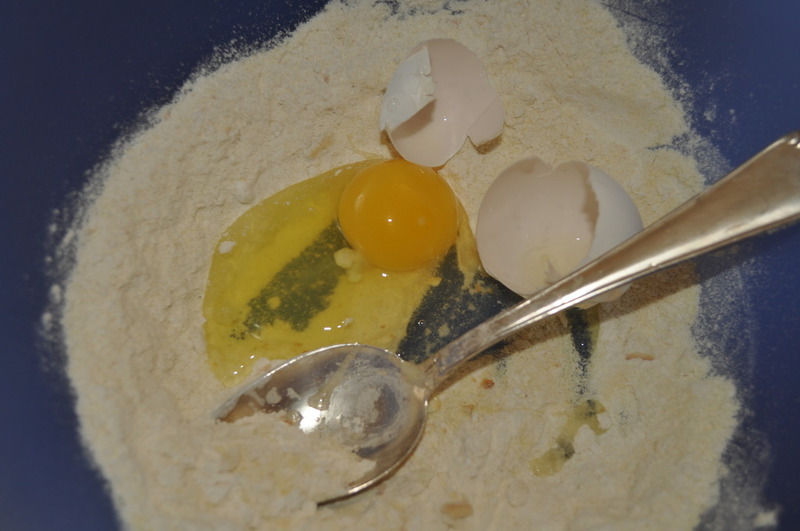 Re: What is an "egg" actually doing in a flour recipe (onion rings) anyway? You only have to ask one. the flour to stick to the otherwise slippery onion rings. A) The egg is a gluey binder. a different server that doesn't hiccup so much. a different server for this response. cubes and water, and put the container in the fridge). 400 worked better because I cut the rings fairly thin. the oven - salt just before serving. oven about 200 or so (warm). that use neither wheat, egg or dairy.